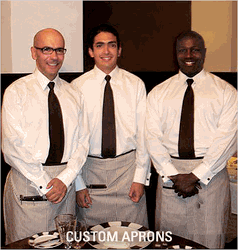 Give your server options with this Fitted, V-Neck, Roll-up, Stretch Blouse. It can be worn with the sleeves long or with them stylishly rolled up and buttoned for a more casual, �camp shirt� look. Available in an array of vibrant colors to suit your business needs. 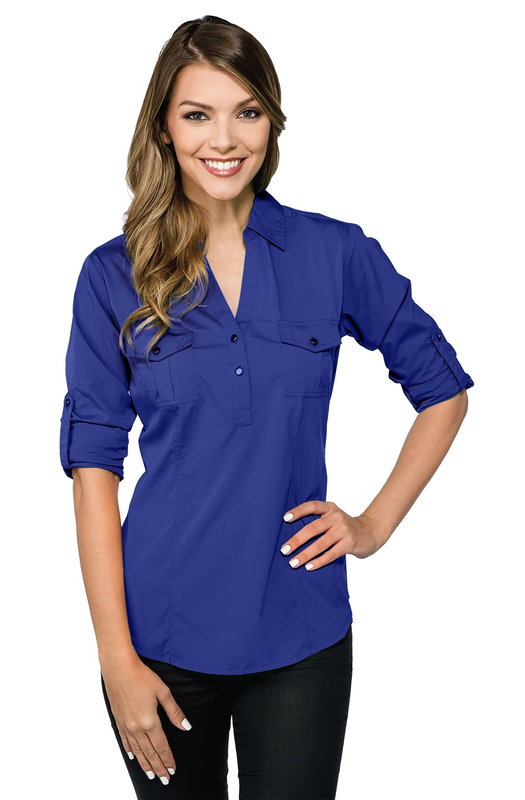 Offering both style and versatility, the ladies Server Fitted V-Neck Blouse from Sharper Uniforms is a great choice for any hospitality position. 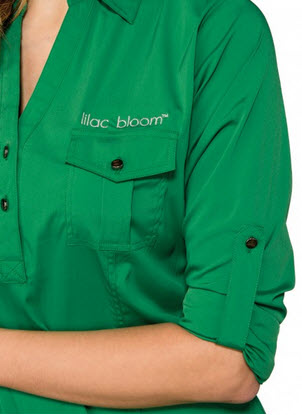 Whether you're outfitting servers at a restaurant or front staff at a hotel, you can't go wrong with a simple roll-up stretch blouse. 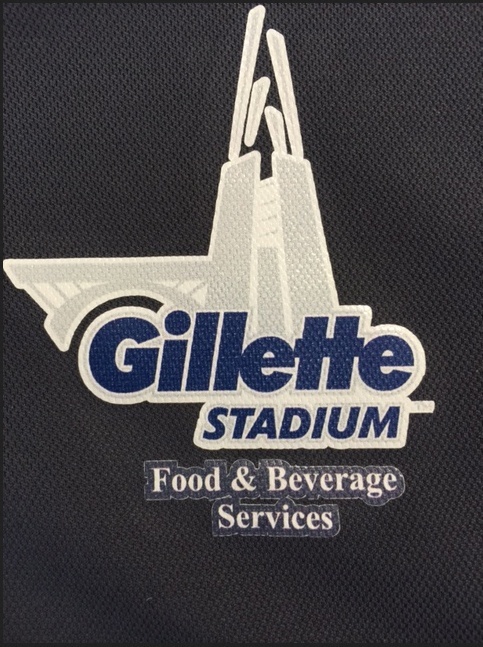 The design boasts a button on each sleeve that allows the wearer to choose between shortened rolled up sleeves or long sleeves. 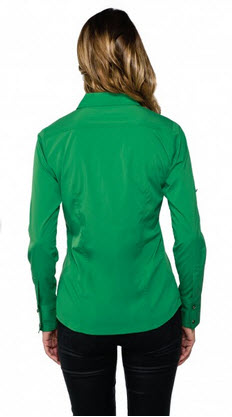 A Y-neckline and two-button placket completes the design. 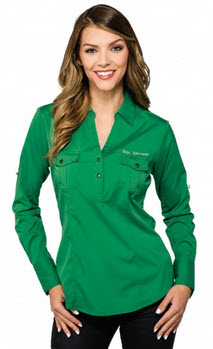 Women's server shirts from Sharper Uniforms are designed to give your staff a cohesive appearance without blowing the budget. They are made from durable materials that can stand up to daily use and expert tailoring provides that polished look you crave. 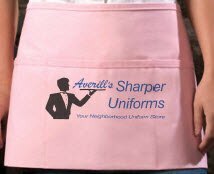 Our blouses are made from high-quality materials and are designed to keep your female wait staff looking their best from the start of their shift all the way until the end. 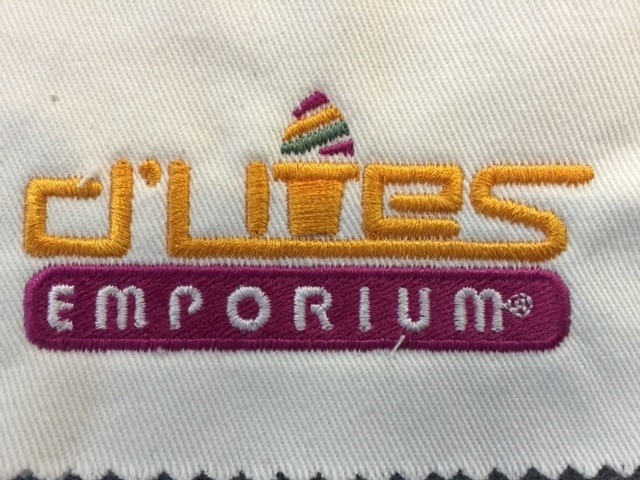 Fabric: 70% Polyester 27% Nylon 3% Spandex; 3.5 oz.